Irish hair stylist Andrew Fitzsimons has been Kourtney Kardashian's personal stylist for the past two years but he turned his attention to little sister Kylie for her latest shoot. 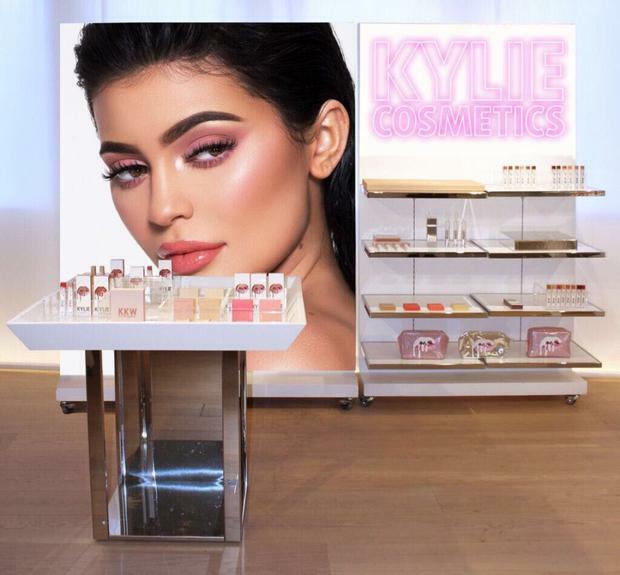 Kylie has just announced she is teaming up with Topshop and he Kyle Cosmetics pop-ups will be selling in seven Topshop stores across the US. Andrew is known for tending to the tresses of Hollywood A-listers and music stars from Mariah Carey to Bella Hadid to Adele and he started working with the Kardashians when Kendall Jenner launched her modelling career in New York. He then became big sister Kourtney's personal stylist, and told Indepedent.ie about their first meeting, "I worked with the family in New York two years ago for Fashion Week. I think it was Kanye’s first season for Yeezy. I did Kourtney’s hair and when she walked in we were both wearing the same outfit; a band tee, ripped skinny jeans and boots. We got on really well. "Kourtney is a great friend. I see her almost every day. Kim is amazing too." He is the man responsible for Kourney's new lob and he has styled Kylie's hair for her latest campaign. She's known for frequently wearing long wigs of various hues but this is a much more pared back look as it's a beauty campaign rather than a hair shoot. Fitzsimon’s look from the Kylie Cosmetics campaign will be in the windows of Topshop stores in Los Angeles, Miami, NYC, Chicago, Las Vegas, Houston and Atlanta. The 29-year-old celebrity hairdresser has a massive following on social media and as a feminist and LGBTQ+ activist, he uses his platforms and connections to do all he can for the community in his adopted hometown of LA.